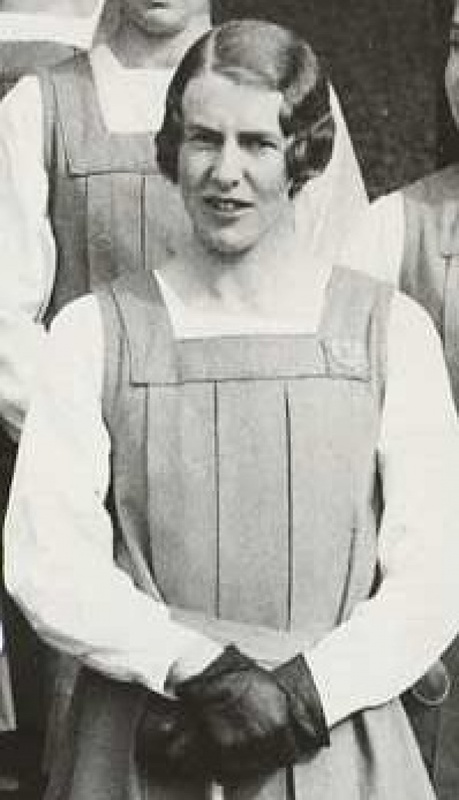 Betty Thin played in the 1920/30s and obtained 22 caps. Unusually for that era she continued to play after she married and was known as Mrs Carnegie. She was selected as Captain of Scotland for 2 international competitions including the combined XII against England in 1935 (Highest accolade at the time). Betty continued to be involved with SLLA as a selector for many years and ultimately became Chairman of Selectors.